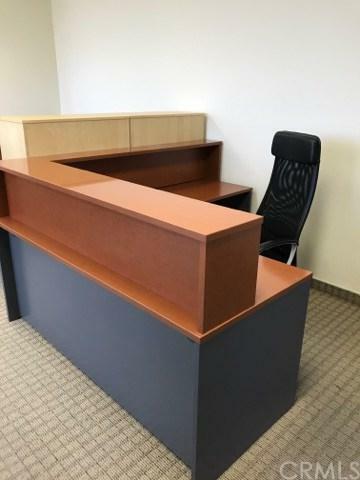 ALL FURNITURE INCLUDED!!! READY TO MOVE IN JUST NEED TO CONNECT PHONE & INTERNET!!! 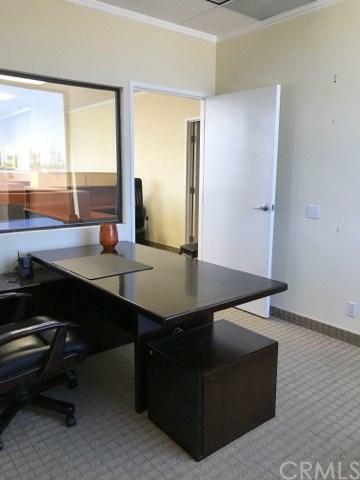 Medical or Professional office use. 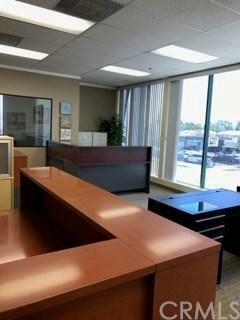 Private Executive Office, Open Work Area large enough for six work stations, and Spacious Conference Room as well!! Plenty of parking. Great for Dental, Lawyer, Homecare, etc. 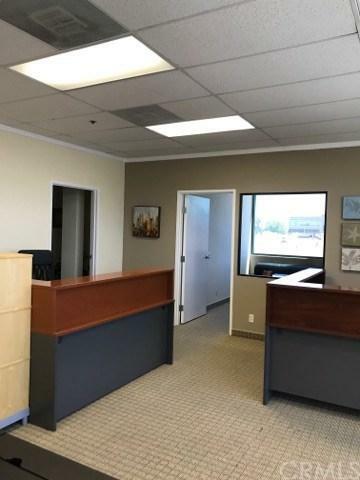 Located in the Beautiful City of Alhambra with an Abundance of Shopping, Entertainment, and Dining as well as Convenient Access to City Hall and Courthouse, Public Library, Police and Fire Departments, Post Office, etc. Listing provided courtesy of Jared Leung of Macroreal Inv Grp Inc.